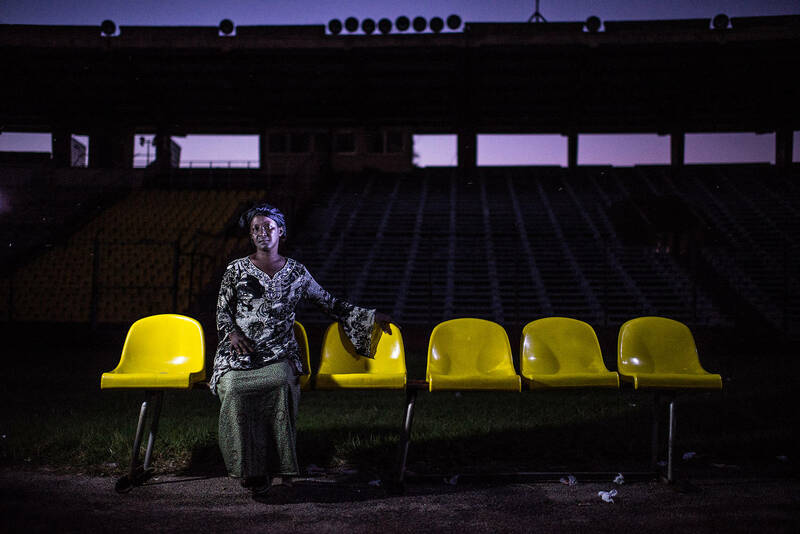 On 28 September 2009, Guinean security forces massacred over 150 people in the country's national stadium during an opposition protest. 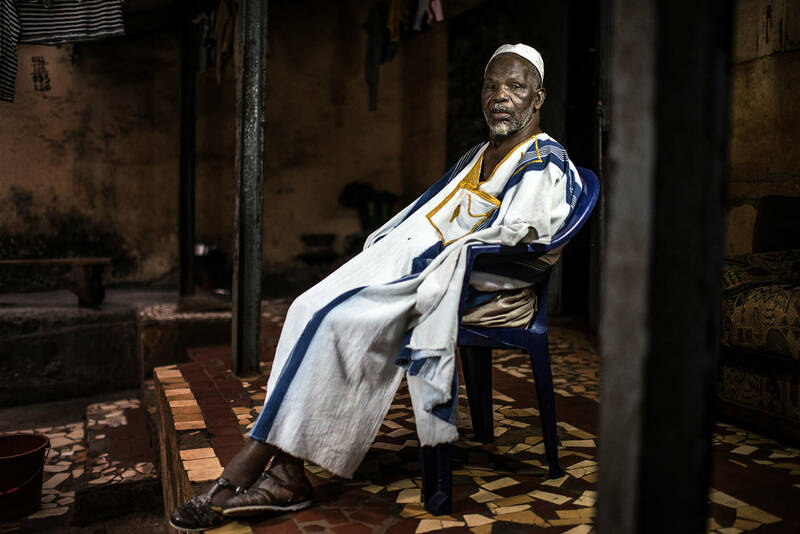 It was the latest in a long string of abuses committed by successive Guinean regimes dating back to the early years after independence. 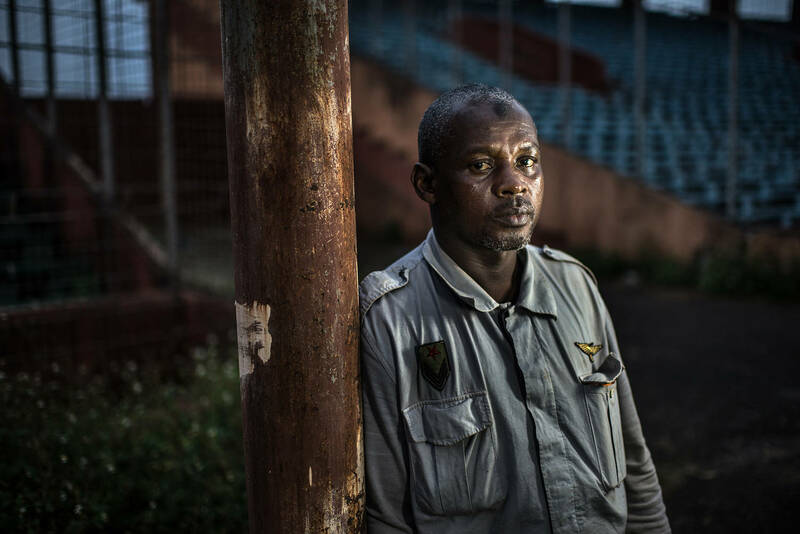 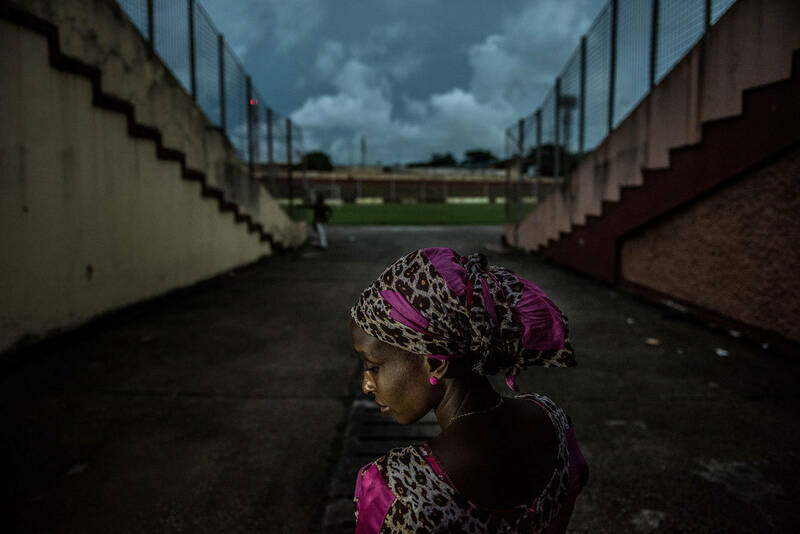 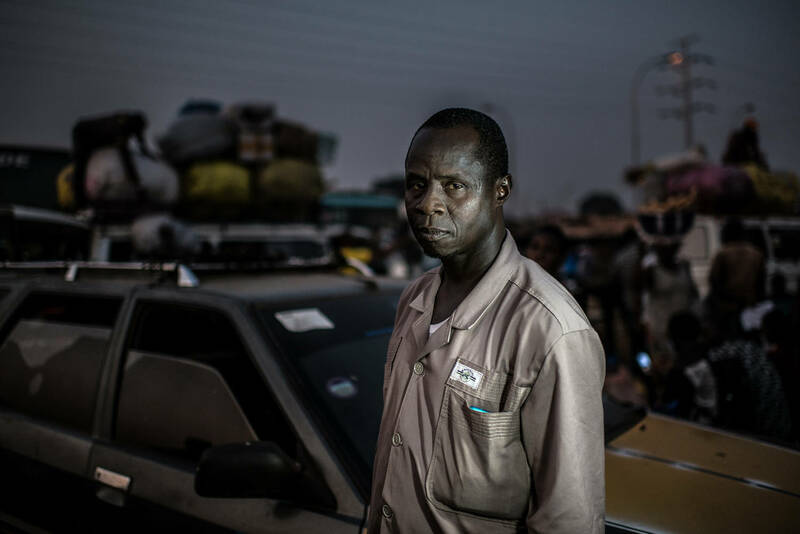 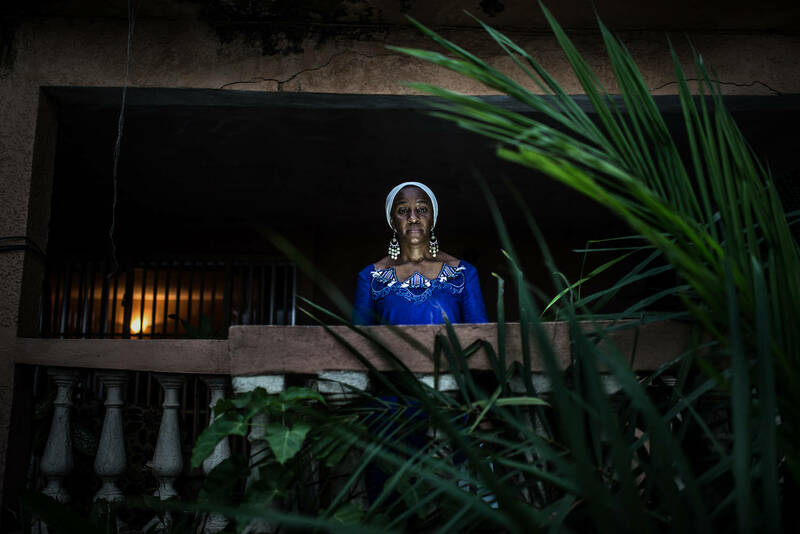 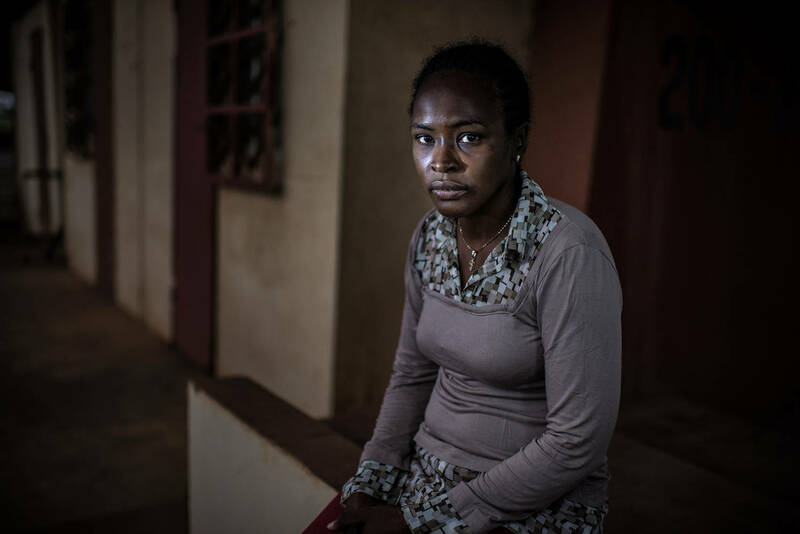 FIDH (the International Federation for Human Rights) commissioned Panos photographer Tommy Trenchard to photograph survivors of the 2009 massacre in Guinea. 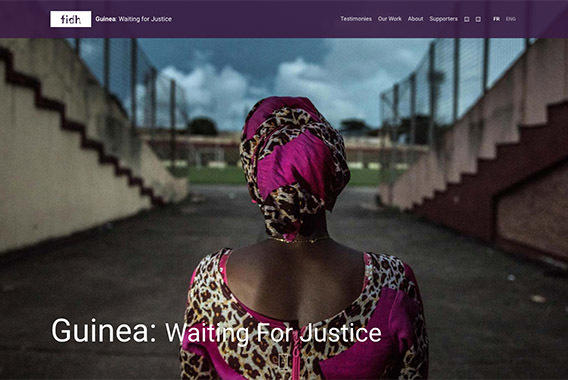 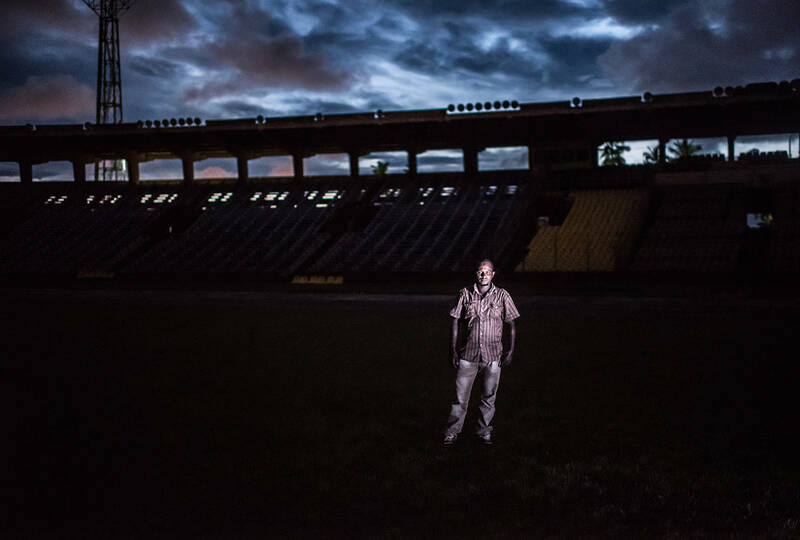 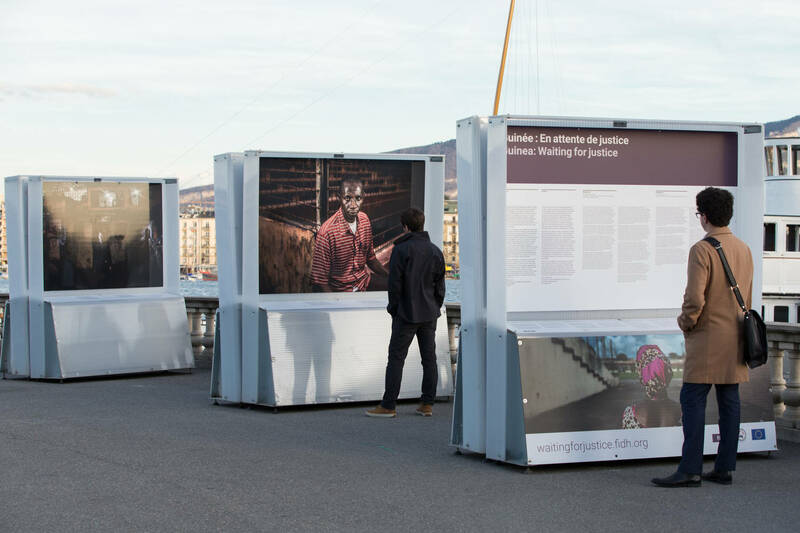 With Tommy’s photographs Panos created, produced and distributed visual content for FIDH’s campaign aimed at members of the Guinean government, international human rights NGOs and the International Criminal Court. 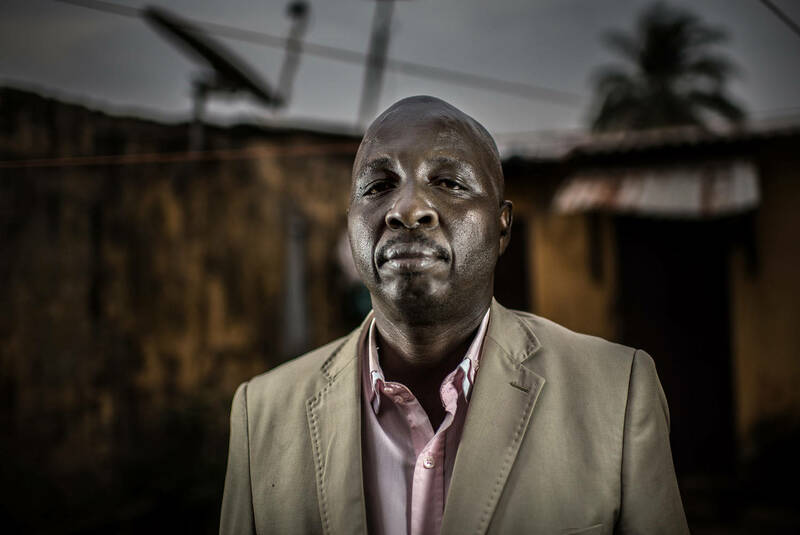 For the full set of portraits, please follow this link.